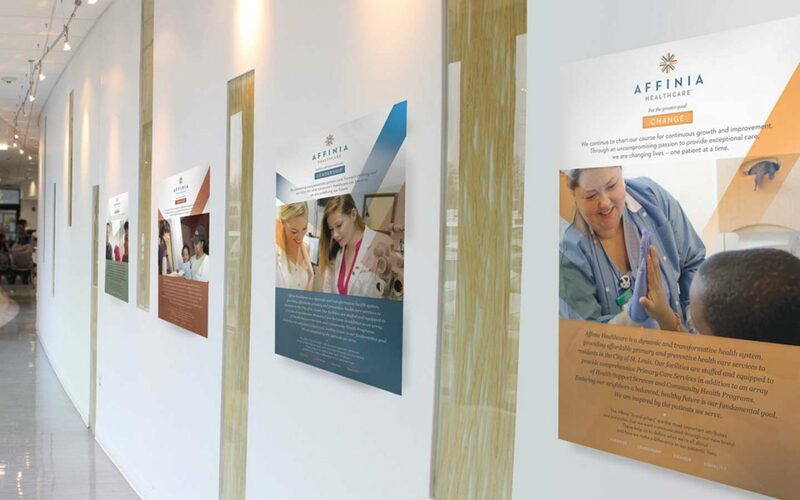 In 2014, FalkHarrison began working with Grace Hill Health Center to rename and rebrand the 100+ year-old organization. 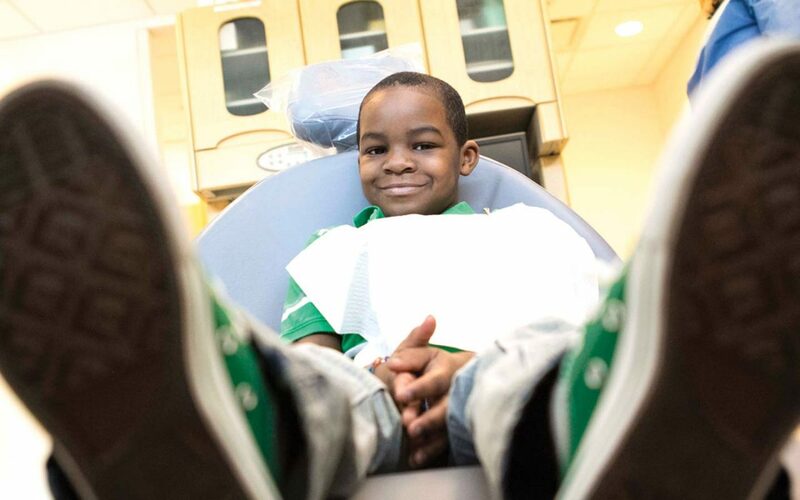 To help maintain their leadership role in a changing health care landscape, Grace Hill Health Centers chose to lay a fresh path for their historic 100 year-old institution. Through an integrated process of research, brand positioning and name generation, a new identity was developed. 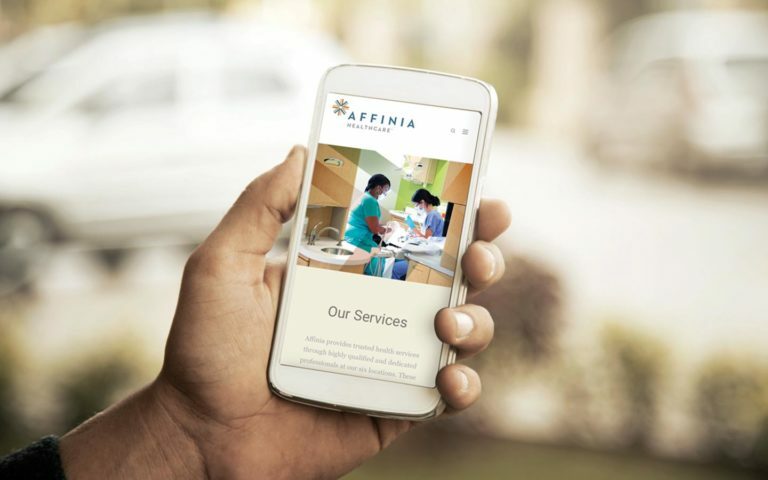 Using print and digital communications, Affinia Healthcare now continues to expand its dynamic and transformative health system, by providing exceptional care – one patient at a time. Instrumental to the process were focus groups to help provide perspective from the community, the staff and partnering organizations. 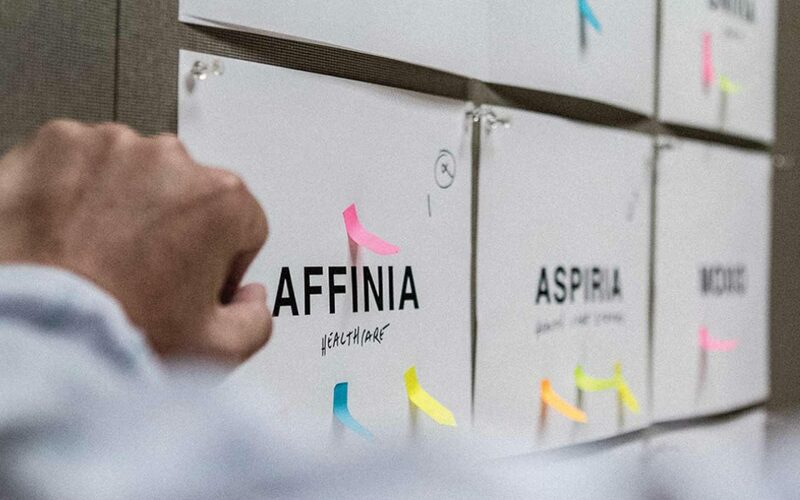 The name Affinia and new logo mark the beginnings of a new brand that represent this historical organization. 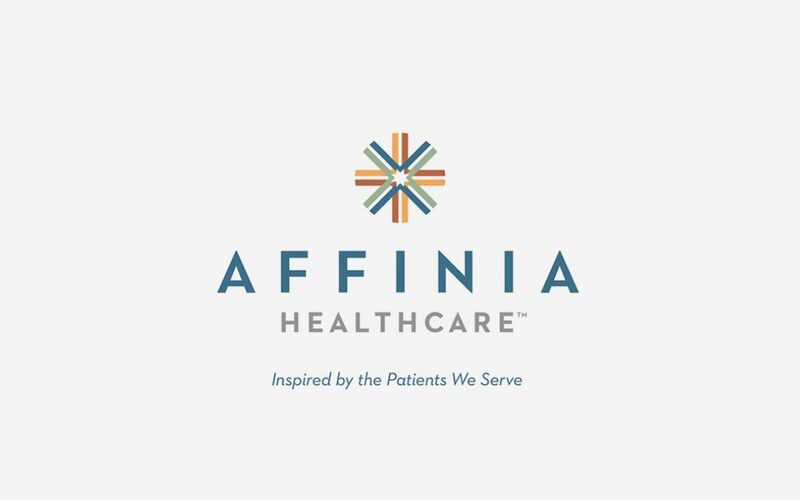 The name Affinia and new logo mark the beginnings of a new brand that represent this historical organization. In addition. we created a new website, marketing materials, employee communications and signage. 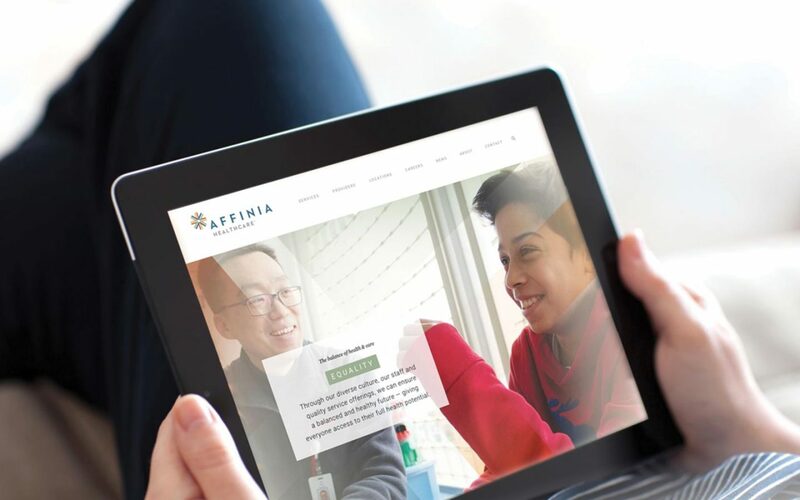 Using print and digital communications, Affinia Healthcare now continues to expand its dynamic and transformative health system, by providing exceptional care – one patient at a time.